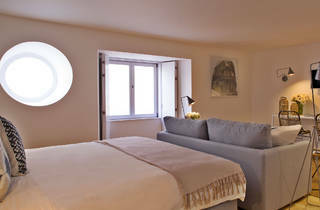 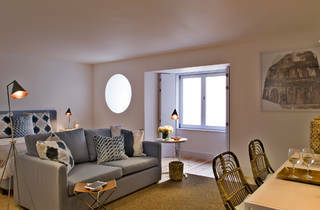 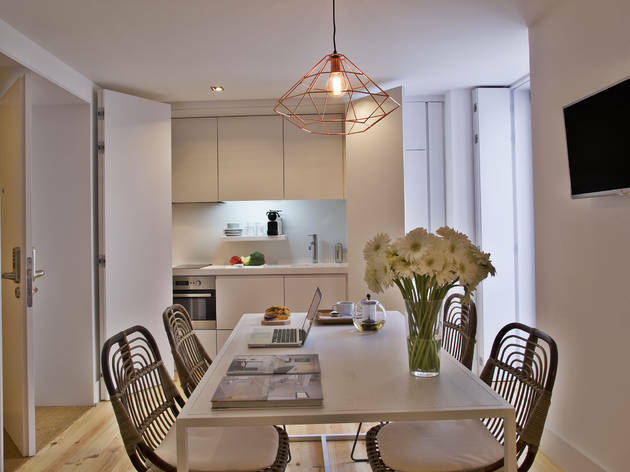 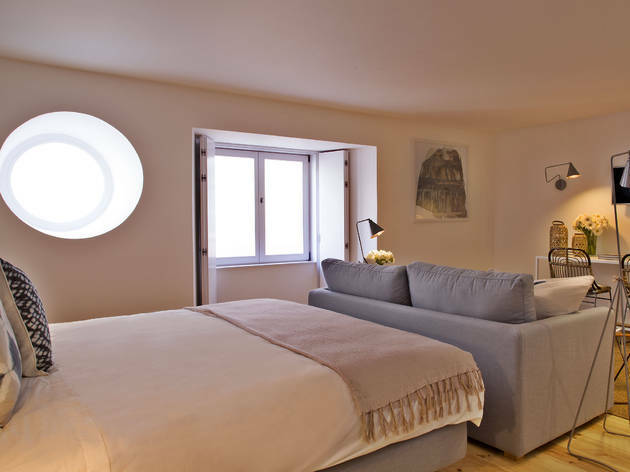 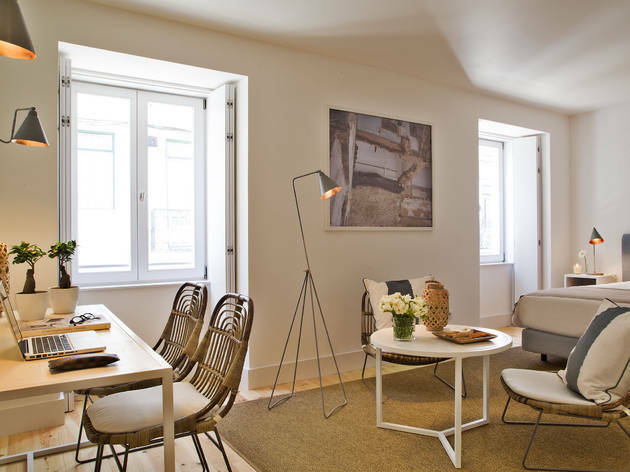 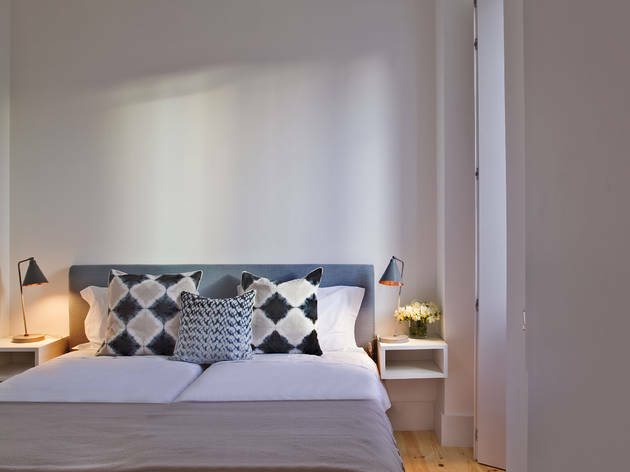 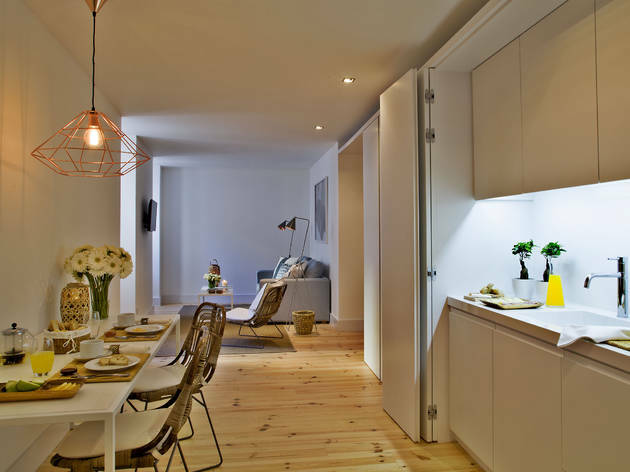 Lisbon Five Stars Apartments Combro 77 is situated in Lisbon, a few steps from lively Bairro Alto. 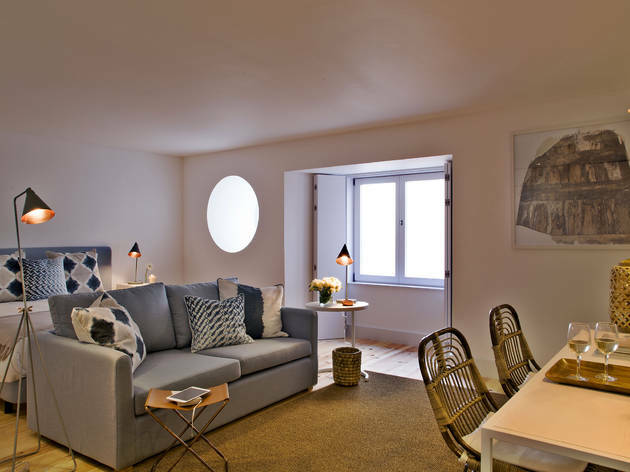 The Santa Catarina Belvedere, offering far-reaching views over the city, is just 450 metres away, while historic and popular Chiado is a 6-minute walk. 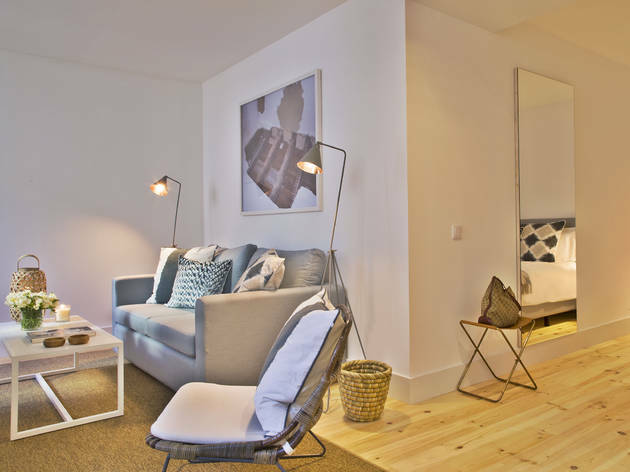 Featuring modern apartments and studios, the property also features free WiFi throughout. 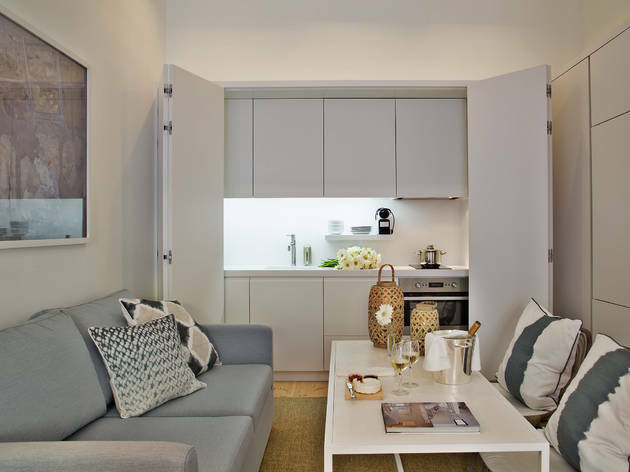 Each unit has its own kitchenette, fitted with a dishwasher, oven and microwave, as well as a coffee machine. 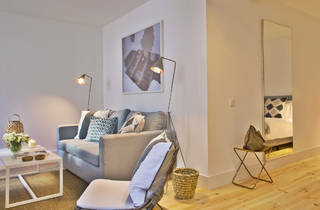 The accommodation is equipped with a dining area and seating area with a flat-screen TV. 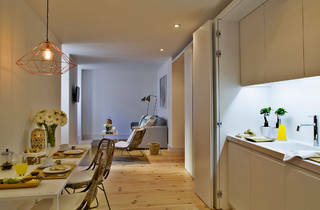 There is a private bathroom with a bath or shower and bidet in each unit. 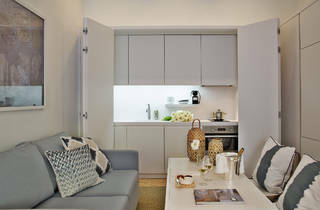 Guests are welcome to cook their own meals in the full kitchenette at their disposal. 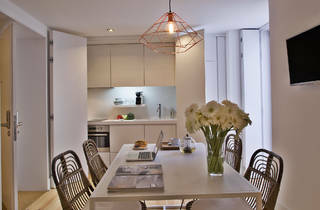 Alternatively, guests can try out the local cuisine in one of the many restaurants available in the surrounding area. 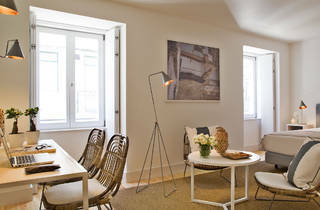 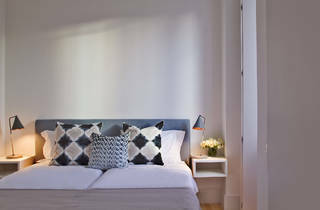 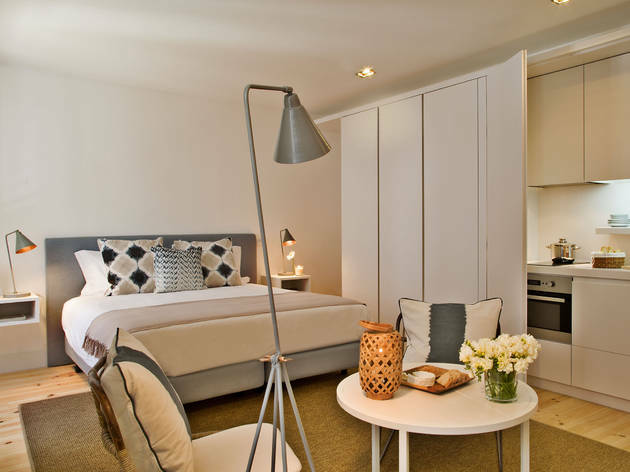 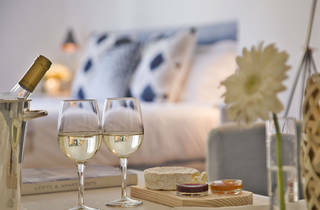 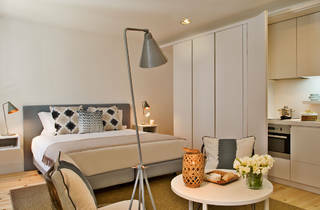 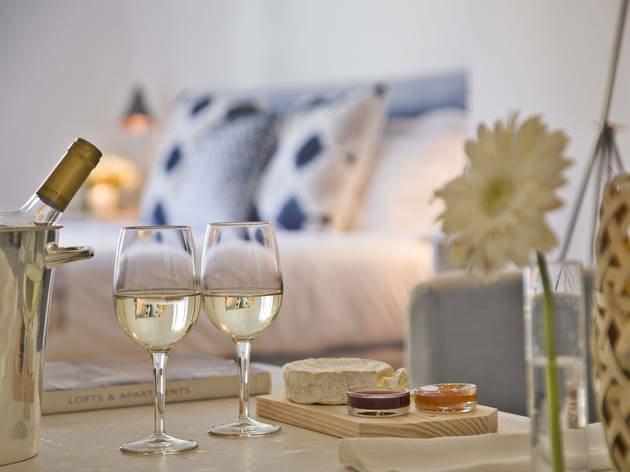 Rossio is 2.5 km from Lisbon Five Stars Apartments Combro. 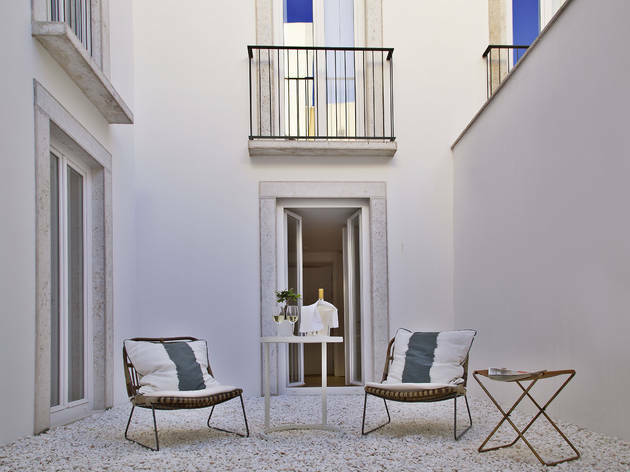 Cais do Sodré is within 1.4 km. 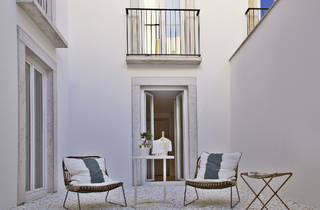 The nearest airport is Lisbon Humberto Delgado Airport, 9 km from the property.